The new FOX Transfer 175mm dropper comes in Factory and Performance Series with internal or external routing. 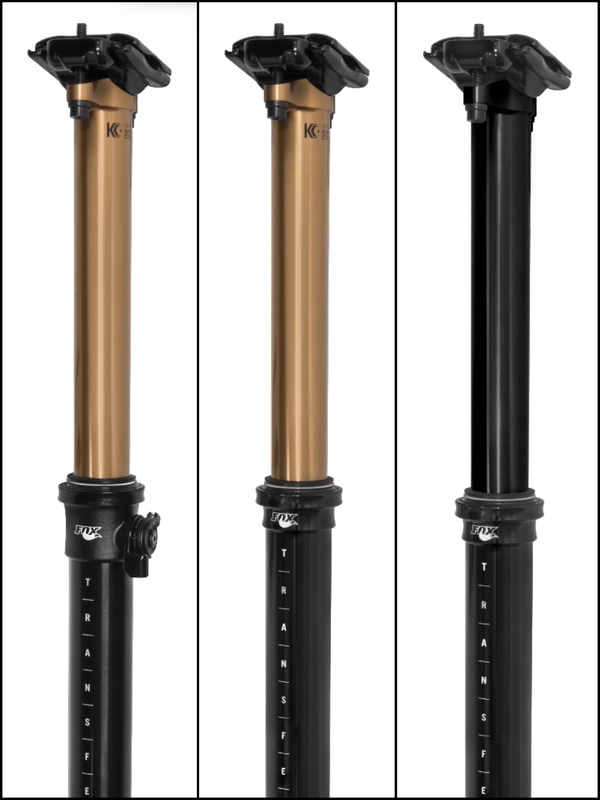 FOX has expanded its Transfer seatpost lineup with a 175mm drop option. Available in both Factory and Performance Series, the new Fox Transfer 175mm aims to build on FOX’s reputation of smooth function and reliability with an infinitely adjustable height design, and internal or external cable routing options. 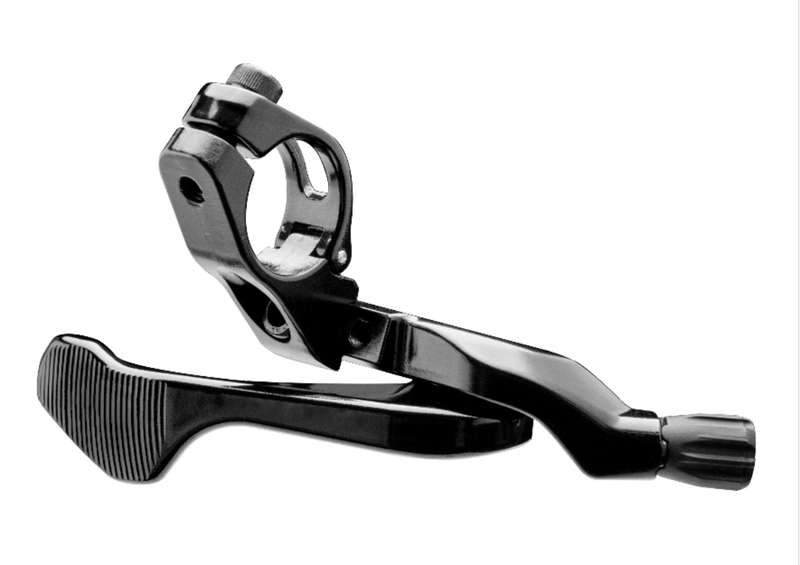 Low lever force and smooth modulation make it easy to regulate return speed and small height adjustments. 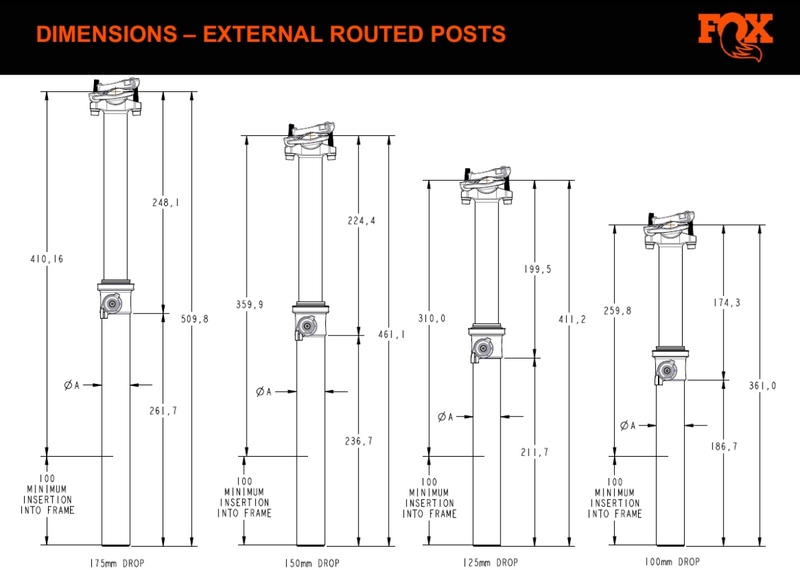 Check out this primer to see which FOX Transfer dropper will fit your bike. The new FOX Transfer 175mm has three lever options, including this 1x under-bar. To learn more head to www.ridefox.com. 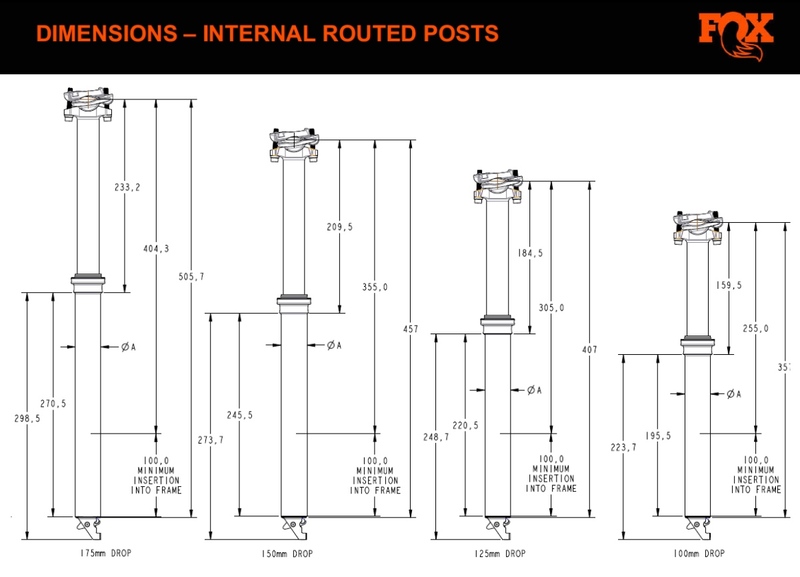 Details on how to determine max post length for your bike.